DOWNLOAD Over 190 Pharrell Williams Drum Samples! These drums were used in Eminem's "Survival"! 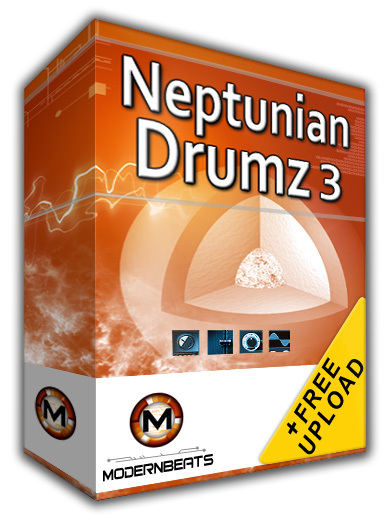 Neptunian Drumz 3 delivers a powerful third volume of styled Pharrell Williams drums & Neptunes drum kits, samples, & sounds. Volume three features 6 different Pharrell drum kits containing 72 pounding organic kicks, 60 modern snares & claps, and 60 pristine percussion sounds loaded with modern urban flavor. Each of the 6 multi-format presets included in volume three contains 12 kicks, 10 snares, and 10 percussion samples resulting in over 190 samples per set! Purchase the whole Neptunian Drumz collection (Volumes 1, 2, & 3) and own all 216 kicks, 180 snares, and 180 percussion sounds - all with Pharrell Neptunes flavor!